Keychains make interesting freebies for targeted promotions because of its low sticker price and limitless choices on offer. The prohibitive cost of traditional advertisements like print, TV or radio will make it beyond the access for start ups and budget marketers. This is where keychains come to the bigger picture as they get your brand into the realm of focused promotions at minimum costs. 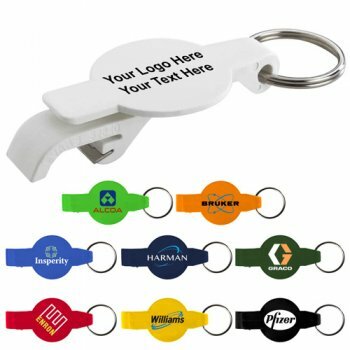 Custom promotional keychains are well suited to promote all types of businesses and events thanks to its incredible versatility. 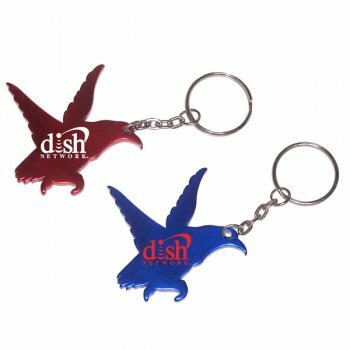 Light weight and easy to store and distribute, keychains will make walking talking billboards for your brand without being intrusive. By handing out high utility free gifts like keychains you can reinforce your customer relations as well. An attractive or unusually shaped keychain will grab the attention of everyone around and make a trending talking topic, which will trigger word of mouth publicity. 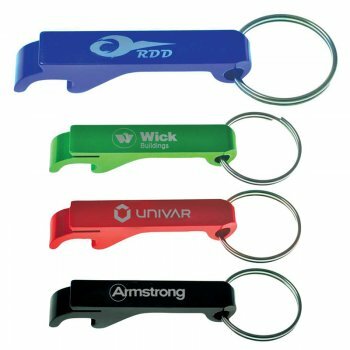 By employing promotional keychains as business building tools, you can unlock the potential of your advertising dollar. 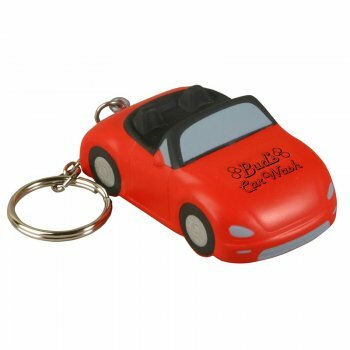 Promotional keychains make superb solutions to promote your business as these are useful, universal and above all with a suitable branding area for your brand and message. 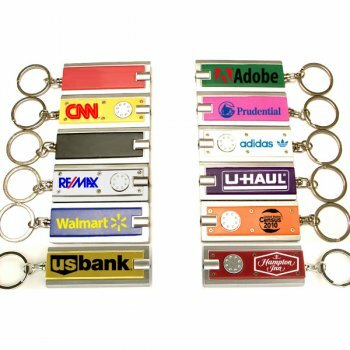 Keychains can convey your promotional message more clearly and emphatically than a flashing TV ad or radio spot. Keychains will keep your call to action message and brand right in plain view of your target audience thereby making consistent brand impressions at one time investment. 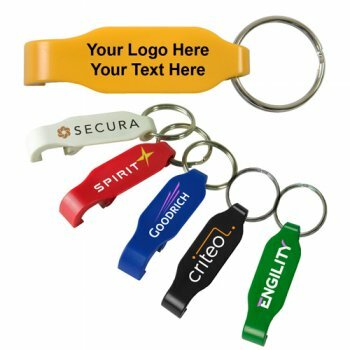 Custom keychains make great promotional items if…. You plan mass promotions: You are planning mailer campaigns or door to door advertising, you need light weight and compact gifts like keychains that won’t add up to your postage charges or consume a lot of storage space. By adding these powerful little marketing tools to your advertising toolbox, you make consistent brand impressions at easy rates. Your message imprinted on these everyday items will create a recognizable company brand and make you more memorable to customers.